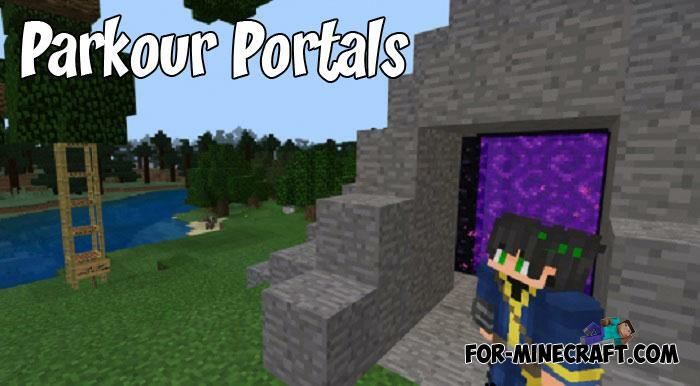 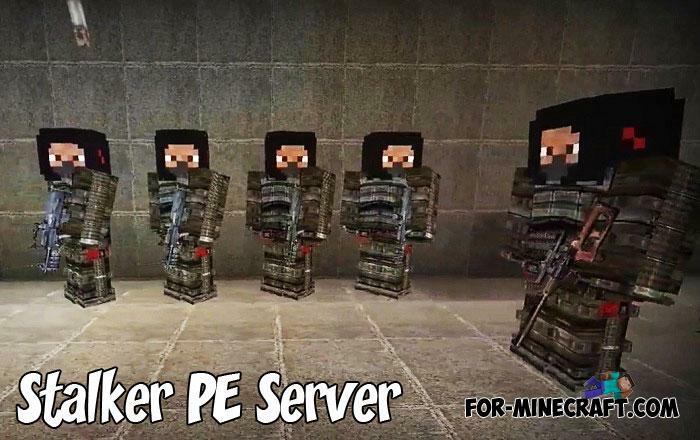 Here is an interesting parkour with a storyline for MCPE that will appeal to you or those who will play with you.. 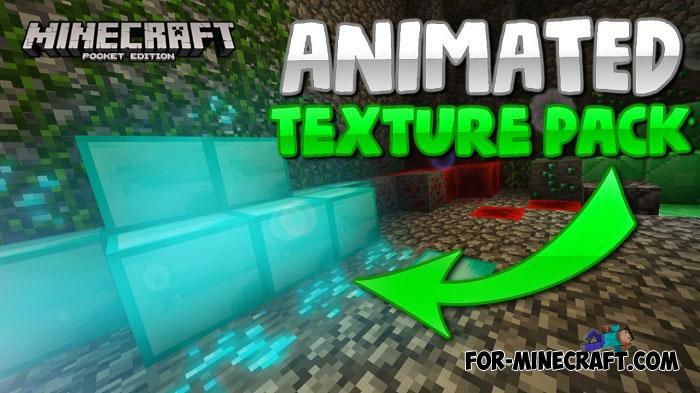 Some might think that these are shaders or something like that, but in reality the Animated Textures carry only textural changes.. 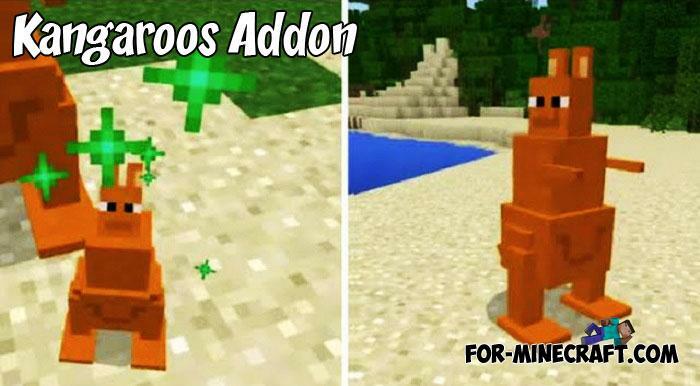 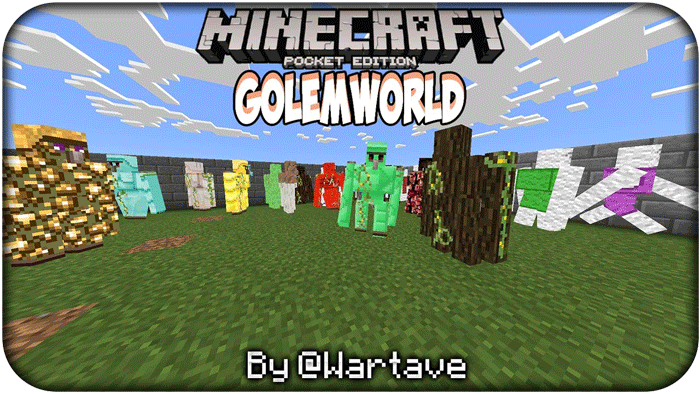 The update contains golems from all the blocks available today.. 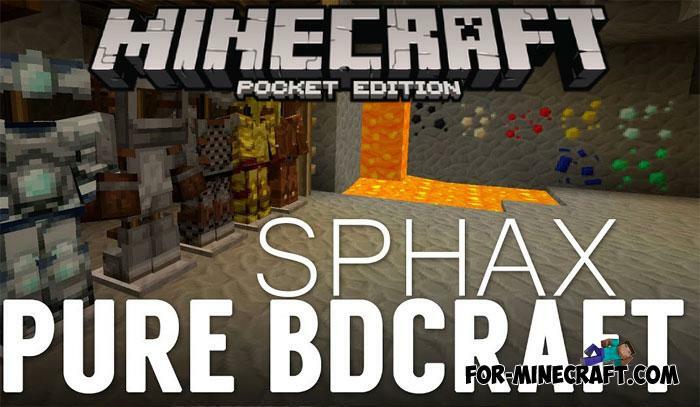 It's amazing how quickly Sphax PureBDCraft has become one of the most famous texture packs for Minecraft PE..
Another exotic addon for MCPE using the marsupial mammal as a new mob.. 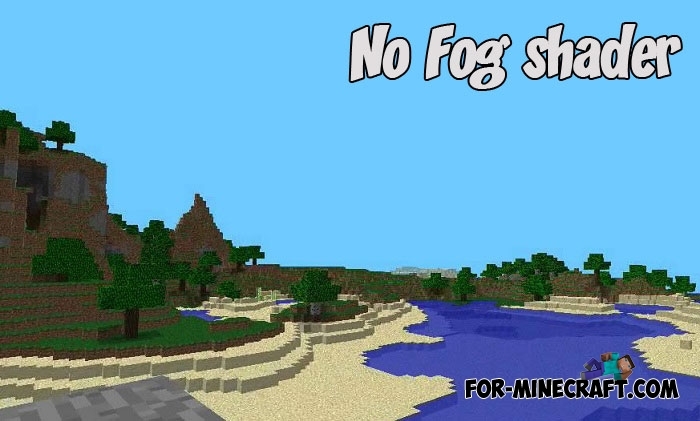 Many shaders first remove the old fog and add either a very weak or very transparent fog..